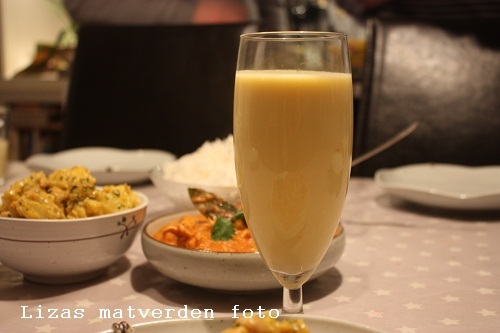 A Lassi is rhe Indian version of a smoothie or a shake. A must have when ever we have indian for dinner. 2 dl sweet ripe mango, but you can use other fruits and berries that you feel like using.